If you’re looking for free-range chicken eggs that haven’t been effected by chemicals and growth hormones, then you’re in the right place! 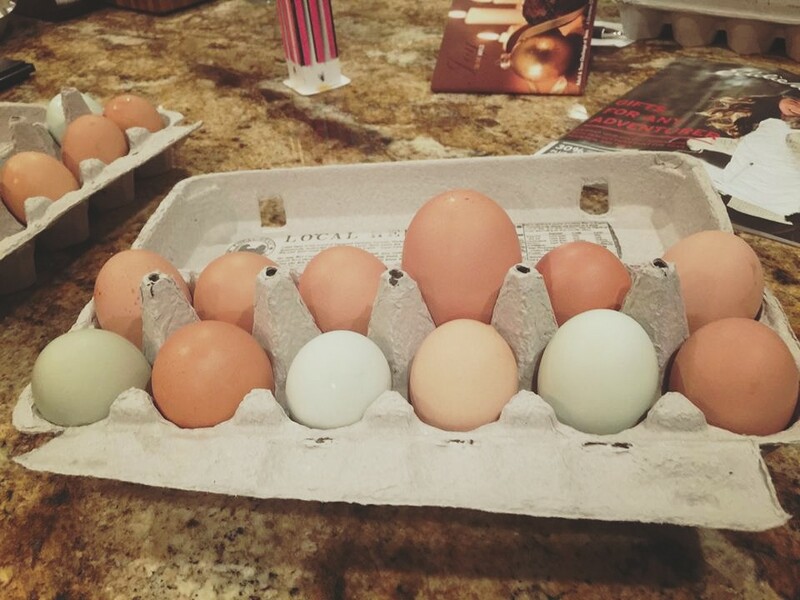 We’re getting almost 2 dozen eggs a day, and now we’re ready to ship them to you! 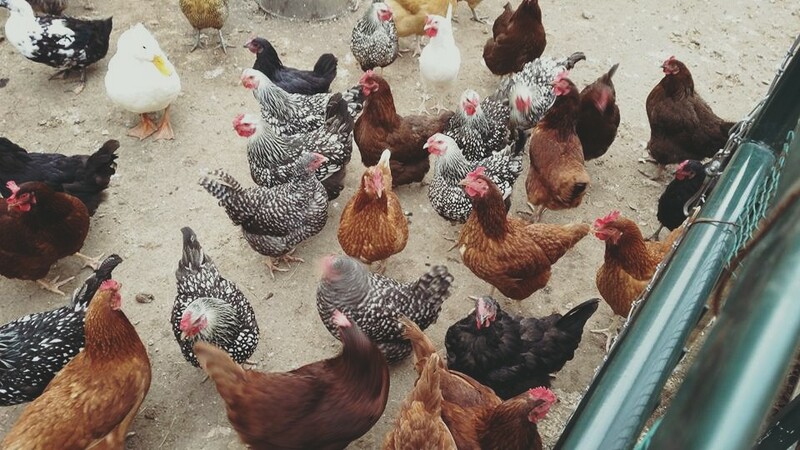 If you’re interested in buying our farm fresh eggs, please choose how many dozens you would like to buy, and click CHECK OUT! !